A view of South Valley Park, a fun hiking area in Ken Caryl. Missing from the top 10? Denver. KUSA — Want to buy or sell a house in Colorado? One study from a financial technology company says Ken Caryl is the place to do it. 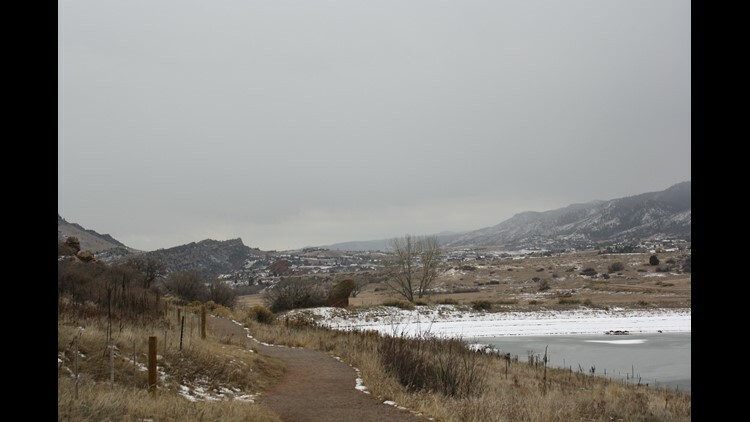 This Jefferson County neighborhood was ranked Colorado’s healthiest housing market in SmartAsset’s fourth annual Healthiest Housing Markets Study. A healthy housing market was defined as one that’s both stable and affordable: meaning that homeowners should be able to easily sell their homes without the risk of losing money. Wheat Ridge was Colorado’s second healthiest housing market, followed by Centennial, Arvada and Highlands Ranch.